One of the most widely known and charged offense across the United States, including Texas, is driving while intoxicated (“DWI”). Under Texas Law, an individual is charged with a DWI when he or she, while intoxicated by drugs or alcohol, operates a motor vehicle. Even if you are sleeping in a parked motor vehicle, you could still be charged with a DWI. DWI charges carry hefty penalties, fines and even significant jail time. It is important that you understand the consequences of drinking and driving, as well as relevant DWI laws in Texas. Not having the normal use of your mental and physical faculties due to the consumption of drugs or alcohol. 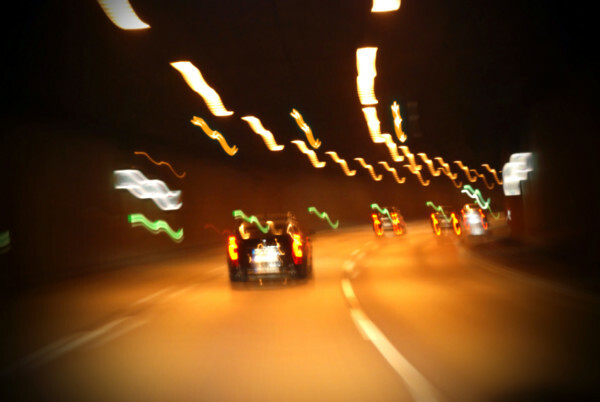 For drivers under 21, any detectable amount of alcohol in their blood subjects them to a DWI. First, Under Texas law, a police officer must have a reasonable suspicion that you were violating the law to stop you and requires probable cause that you are intoxicated prior to an arrest. Second, the arresting officer must provide you with a notice of suspension of your license. Texas law requires it. You have 15 days from the date the notice was served to request a hearing to contest the suspension or your license will be automatically be suspended for 90 or 180 days, depending on the circumstances of your case. You failed a breath or blood test by registering an alcohol concentration of .08 or greater. Fourth, Texas law has stiff penalties for first, second and third time offenders. You could face up to $10,000 in fines, 10 years in prison, and your license could be suspended for up to two years. Fifth, the prosecution has to prove that you: operated a motor vehicle; under the influence of drugs or alcohol; in a public place; in the state of Texas; on the date of your arrest. If you are facing DWI charges, you should not hesitate to contact the Austin criminal defense lawyers at The Law Office Of Robert L. Buford who will protect your rights and hold the prosecution to its high burden. Reach out to us today for a consultation on your case.